Hop-On Hop-Off Munich - 1 Day Express Pass by Steve Z. Your ticket is valid for 24H . You may get on and off at every stop. Just look for our blue double-decker buses. Our Express Circle tour is perfect for travellers with limited time. 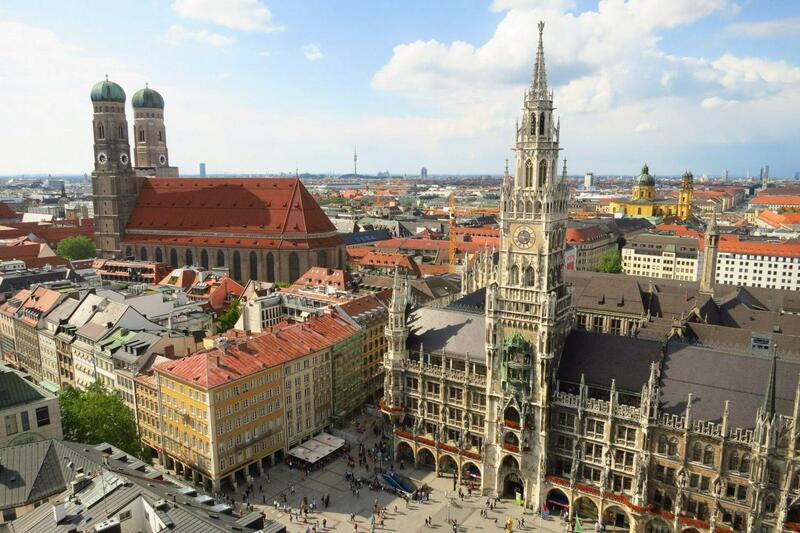 It shows you the highlights of Munich from one of our open air double-decker buses. A complete Express Circle tour lasts 1 hour. Of course, getting on and off adds to the total duration of the tour. Purchased the tickets on-line and there was no problem redeeming them when getting on the bus for the first time. In-person attendant checked our e-tickets and it took about 2 minutes to process and get us on our way. Easy peasy. We are glad to hear your experience with us was convenient and enjoyable! We hope to have you back on another Gray Line tour soon! Have a happy new year.